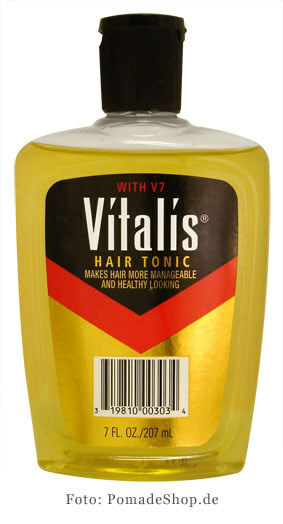 After 50+ years perhaps it is time for Vitalis to make a comeback, at least in the sharia-compliant Gaza Strip where it seems the ruling Hamas terrorists have a rule against greasy hair gel. And the UN “Human Rights Council” makes false claims about Israel? Slicked down hair may generate images of greedy lawyers, but it is by no means a crime against humanity (except in Gaza). Gaza residents chose this life for themselves when they elected Hamas to govern them–now they are stuck. But in the end the United Nations will ignore the tyranny of the Hamas government, which continues to keep their populace under their thumbs, continues to use it’s innocent citizens as human shields, and continues to send rockets into Israel’s population centers. Perhaps it is the UN who should change what they put in their hair—obviously it is causing brain damage.